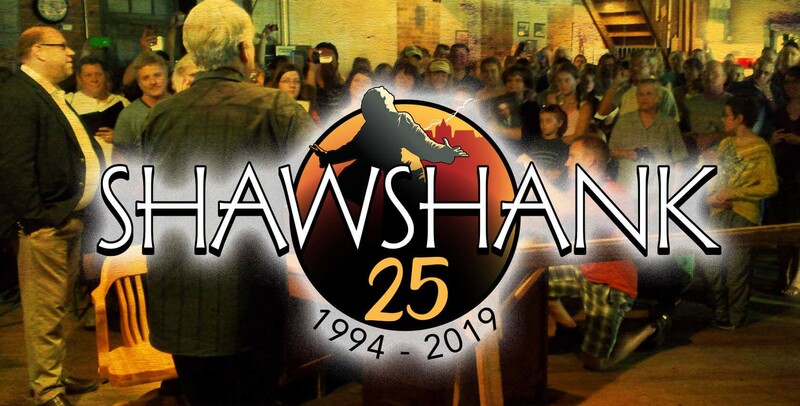 Don’t miss The Shawshank Redemption 25th Anniversary celebration with events, tours, and celebrity appearances, August 16-18, 2019. This isn’t your typical movie tour experience. 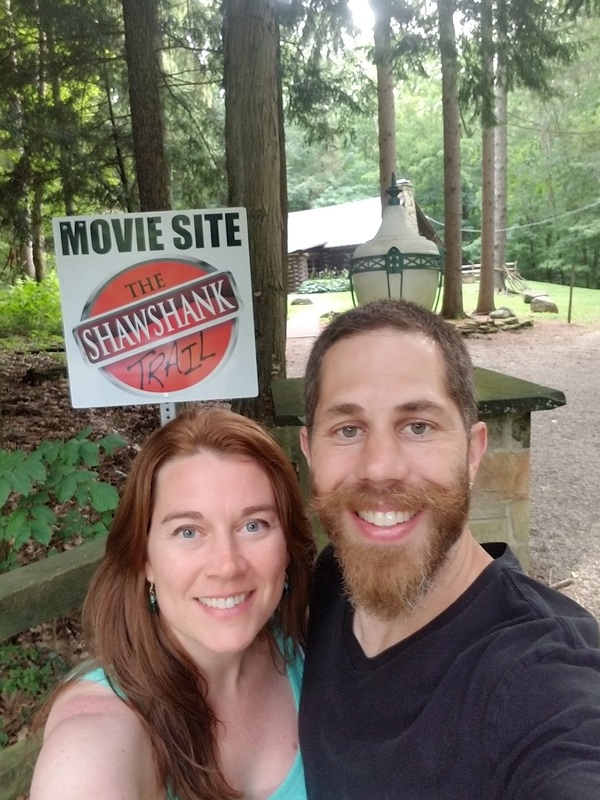 The Shawshank Trail is truly one of a kind for movie fans. You can start where you want and end where you want because you’re in the drivers seat! The Trail was made for people who love the movie just as much as you do. As you travel along The Shawshank Trail, we’d love to see all of the fun you’re having! Connect with us on Facebook, Twitter, Pinterest, Instagram and you may just see it on our site. 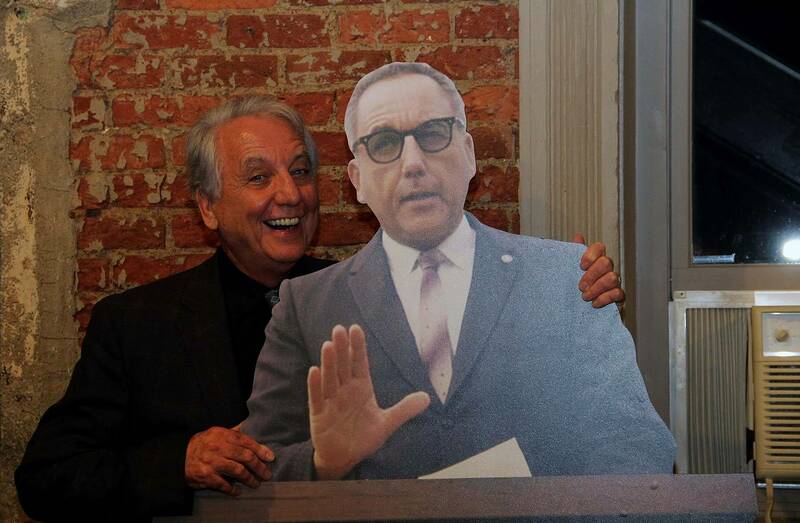 Enjoy photos of the filming sites and Shawshank events! See all 16 authentic filming sites along the trail! 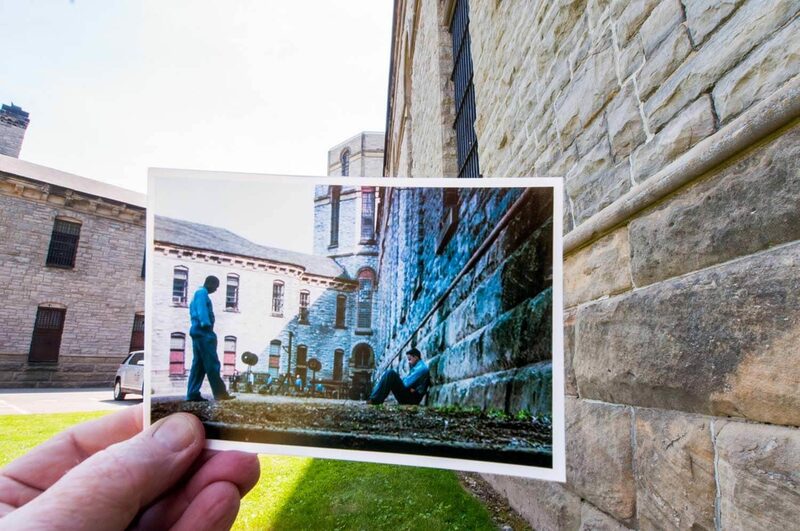 Your brochure is your compass as you journey through each of the 16 filming sites of The Shawshank Redemption. This adventure is what you make it, so pack your car and friends and get ready for the ultimate movie experience of The Shawshank Trail!